Parts only – NO PCBs. 208 Toolbox parts kit. This kit contains everything needed for to build the basic 208 Toolbox by Portabellabz EXCEPT the PCBs. 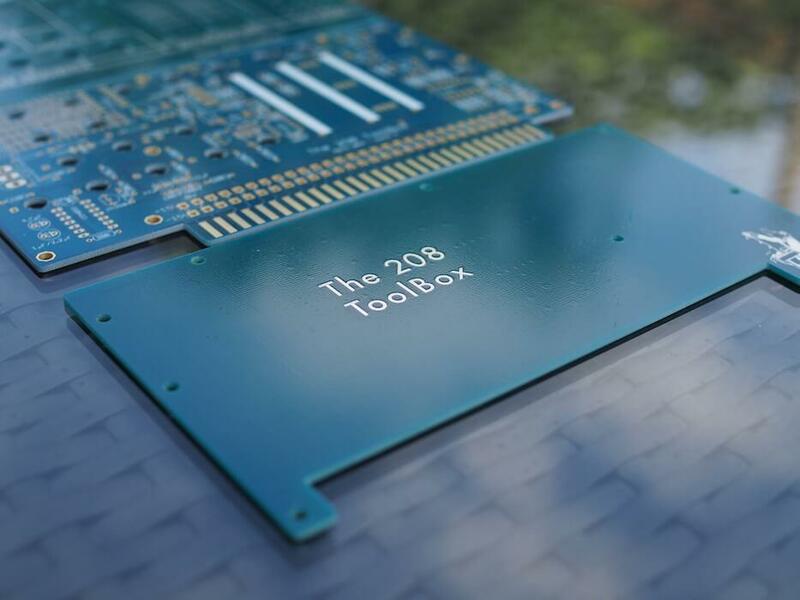 So if you bought the PCBs directly from Portabellabz grab this kit to complete your Toolbox.